SAN FRANCISCO — Special screenings of late director Kayo Hatta’s groundbreaking film on Japanese immigrants, the award-winning “Picture Bride,” will be presented by the Nichi Bei Foundation on Friday, Sept. 25, at New People Cinema, 1746 Post St. in San Francisco’s Japantown. “Picture Bride” was the first theatrically released feature film written, directed and produced by Asian American women. The winner of the Audience Award at the 1995 Sundance Film Festival, it featured a cast that included Youki Kudoh, Akira Takayama, Tamlyn Tomita, Cary Hiroyuki-Tagawa and legendary Japanese actor Toshiro Mifune in his last acting role. 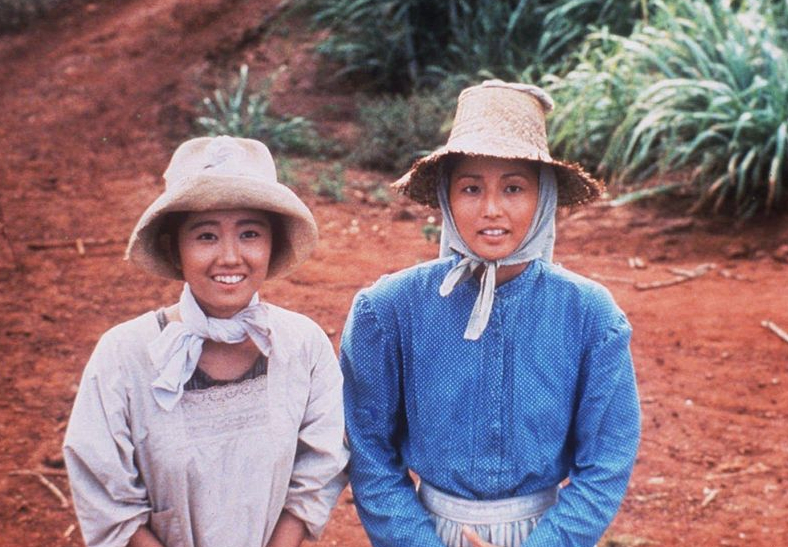 In her attempt to leave behind a troubled past, Riyo exchanges photographs and letters with Matsuji, a Japanese sugarcane worker in Hawaii, and a marriage is arranged. Upon her arrival in Hawaii, she discovers that her new husband bears little resemblance to the handsome young man in the photo and her world is not the paradise she expected. What ensues is a time of hardship, struggle, and unexpected joy. The 6:30 p.m. benefit screening will serve as the Nichi Bei Foundation’s fall fundraiser, featuring the participation of actress Tomita (“Karate Kid, Part II,” “Come See the Paradise,” “The Joy Luck Club,” “Glee”) and co-screenwriter Mari Hatta, sister of director Kayo Hatta. It will include a behind-the-scenes short feature; a discussion with Tomita, Hatta and others involved in the film; and a reception featuring Hawaiian-themed food, wine, and sake-tasting; and a performance by Francis Wong, Wesley Ueunten and Friends from Genyukai Berkeley. There will be a tribute to Kayo Hatta as well. Media personality Jan Yanehiro will serve as emcee. 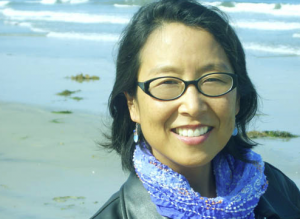 The first screening, at 3:30 p.m., will be geared toward students and the public, and include only the film and a brief discussion led by San Francisco State University Professor Christen Sasaki. The 6:30 p.m. screening and reception is $50. The 3:30 p.m. screening is $15 general, $10 for students and Nichi Bei Foundation members. For more info, e-mail [email protected] Tickets can be ordered at www.nichibei.org/picture-bride.